Produce your own multipart forms quickly and economically with our range of NCR carbonless paper. Available in stock for immediate delivery. Clear copier transparencies are high quality films for use in inkjet printers. Idem NCR 75gsm paper is a quality multi-part carbonless paper. Trouble free running on copiers and laser printers. Three part reverse collated paper – Pink, Yellow and White. 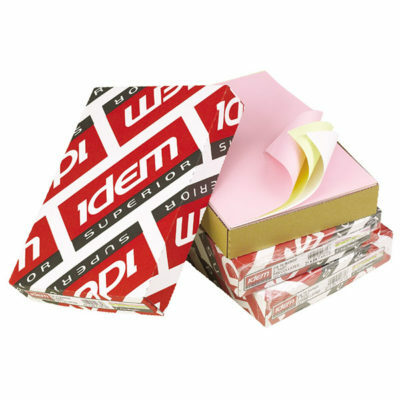 Idem NCR 75gsm paper is a quality multi-part carbonless paper. Trouble free running on copiers and laser printers. Two part pre-collated Yellow and White paper. Idem NCR 75gsm paper is a quality multi-part carbonless paper. Trouble free running on copiers and laser printers. Two part pre-collated Pink and White set. Xerox Digital Version NCR 80gsm paper is a premium carbonless paper, guaranteed trouble free running on copiers and laser. Three Part reverse-collated sheets Pink, Yellow and White. Xerox Digital Version NCR 80gsm paper is a premium carbonless paper, guaranteed trouble free running on copiers and laser printers. Three Part pre-collated sheets White, Yellow and Pink. Xerox Digital Version NCR 80gsm paper is a premium carbonless paper, guaranteed trouble free running on copiers and laser printers. Two Part pre-collated sheets White and Yellow. High quality transparency films for use in colour inkjet printers. 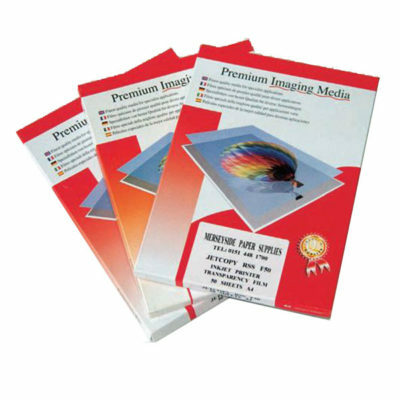 High quality transparency films for use in laser printers. Idem Carbonless NCR is multi-part, quality paper; also available in pre-collated sets, for fast and ready to use printing forms. 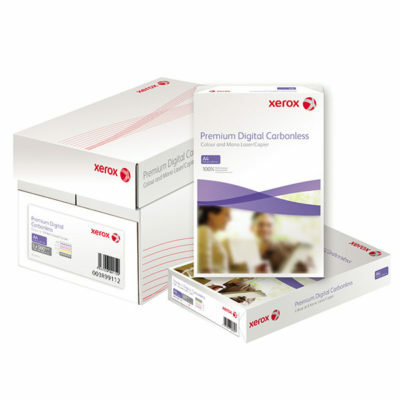 Xerox Digital Version NCR 80gsm paper is a premium carbonless paper. This NCR guarantees trouble free running on copiers and laser printers.